I have been shipping reptiles with Debbie Price for many years and have always received fast, reliable customer service. In the event of a carrier mishap Debbie quickly tracks down my package and gets it moving again. 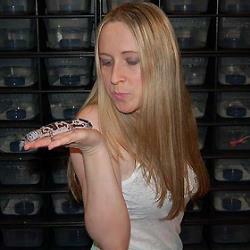 I feel safe shipping with Reptiles2You because I know Debbie truly CARES about the animals. I wouldn’t use anyone else - thank you Debbie and Clay! Need help with something or have a question about an order you placed? 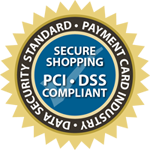 Call us at 404-477-4102, or email us here. Also, please check out our Facebook page - it's a great way to keep abreast of what's going on in our world!